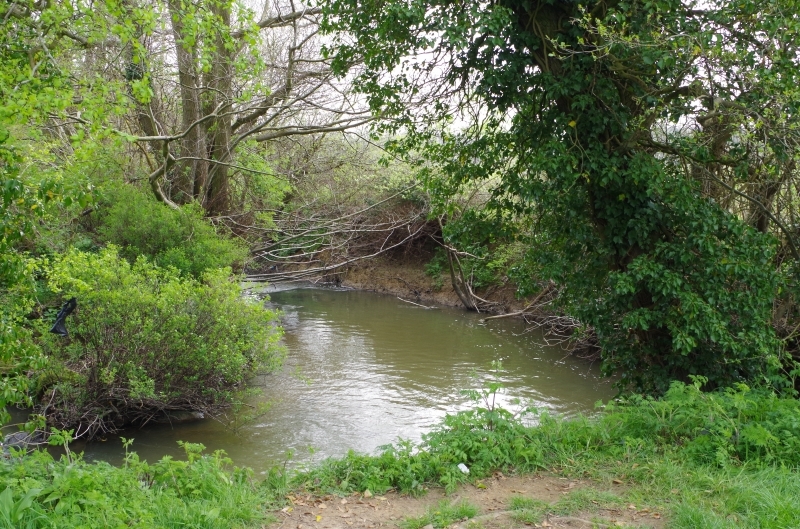 This section of the River Ouse runs from the woods above Paxhill Park Golf Course downstream to the end of the first field below East Mascalls road bridge and then continues through Henfield Wood down to our waters at the Sloop. 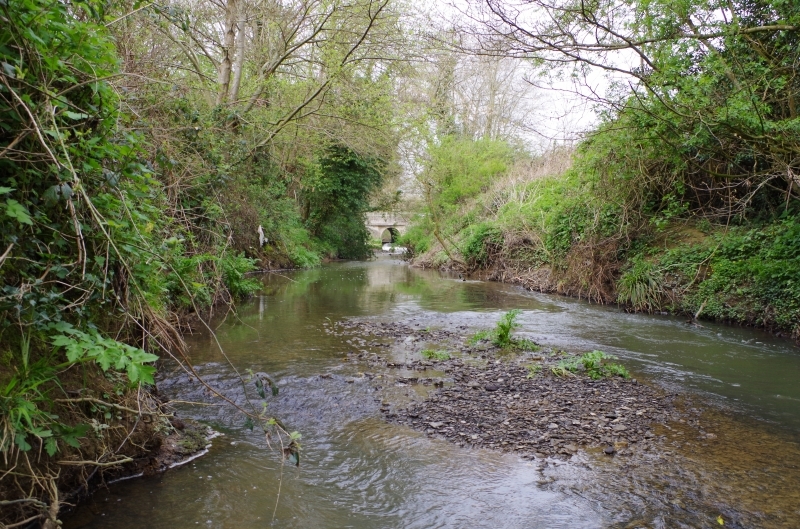 Upstream from the road bridge, the Society holds the fishing rights to both sides of the river, with access to the north bank from East Mascalls and from Lindfield. 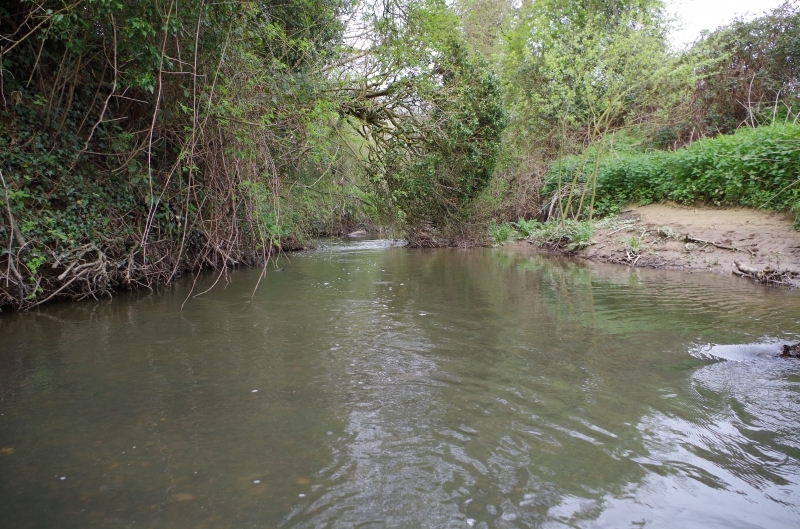 Access upstream of the south bank is from East Mascalls. 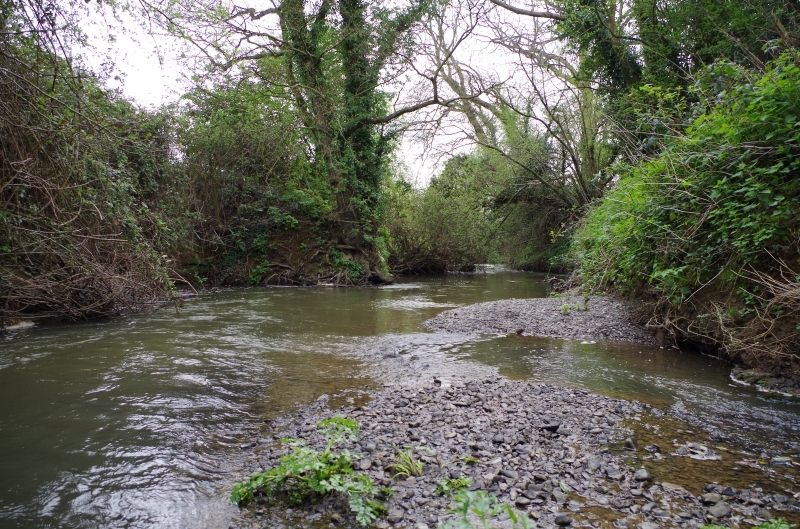 Downstream from the road bridge, the Society has the rights to both sides of the river but apart from the pool the banks are very steep on the north bank and members normallyfish from the more accessible south bank. 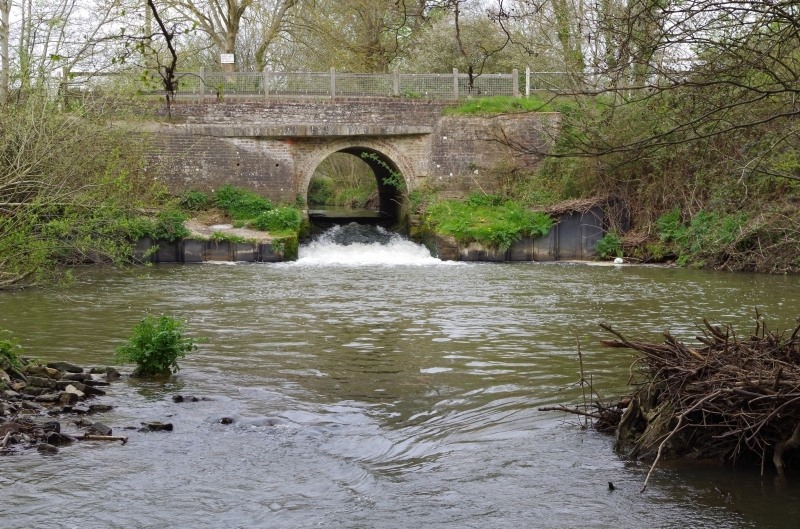 The banks vary in height both above and below the bridge and are not recommended for the infirm. 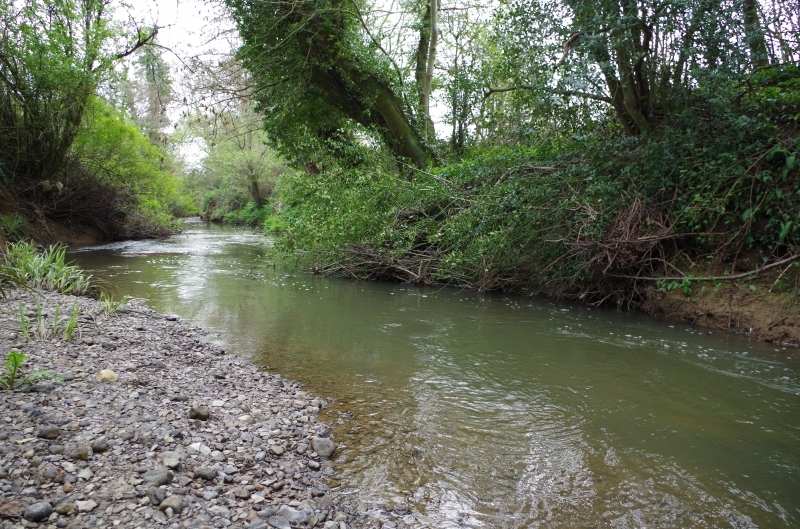 The river’s depth and flow varies from slow and deep to fast and shallow with occasional deep pools. The stretch fishes well all year round. 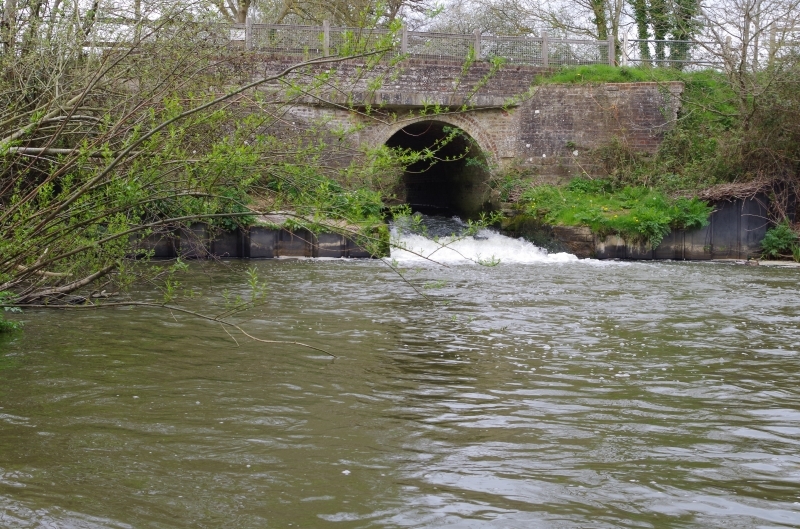 The river passes through a deep pool below the bridge and contains a large variety of good quality fish. 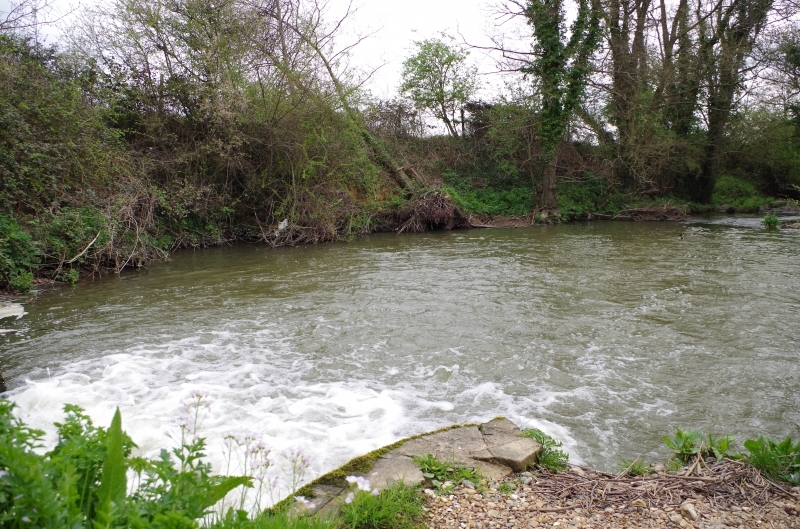 Access to the pool is restricted to two/three swims only and is not suitable for the young or infirm. 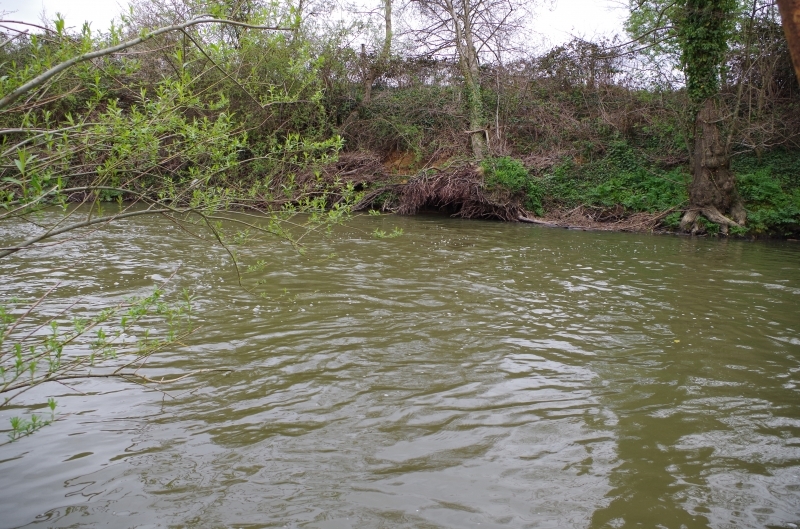 This stretch of river is our prime location for Barbel and has produced the club record numerous times, it also contains some very large Chub. 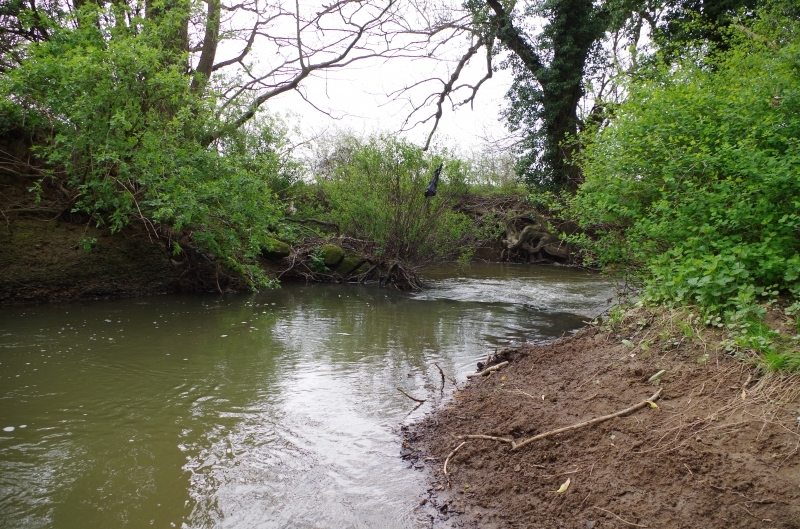 Ledgered meat,sweetocrn, pellet and paste baits account for the larger Chub and Barbel and if that’s not working you could try rolling meat baits through the swim or reverting to the old favorite bread flake for the chub. 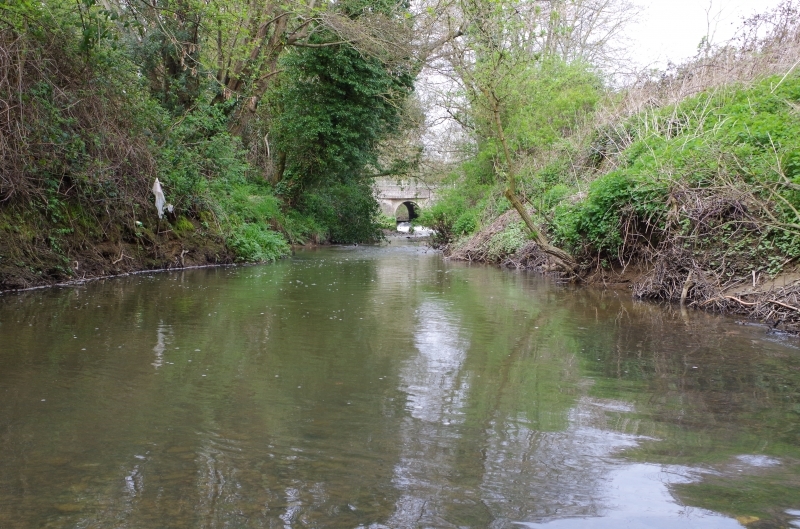 The dace and other smaller fish can be caught on maggots, the river is pretty narrow and overgrown in section here so trotting a float is tricky and most anglers stick to ledgered baits. 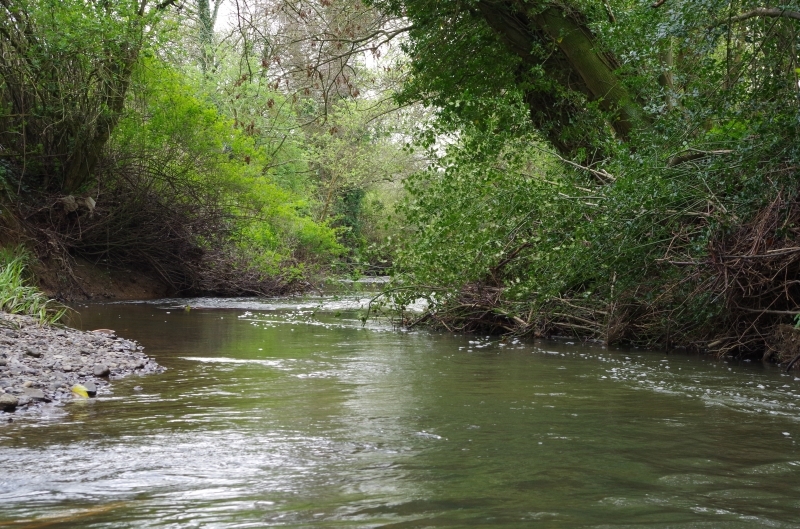 A roving approach is often best deployed at this water. East Mascalls Map Ref (TQ365254). Take A272 from H.H. toward Scaynes Hill. Left at B2111 to Lindfield then 1st right at Walstead to E. Mascalls. 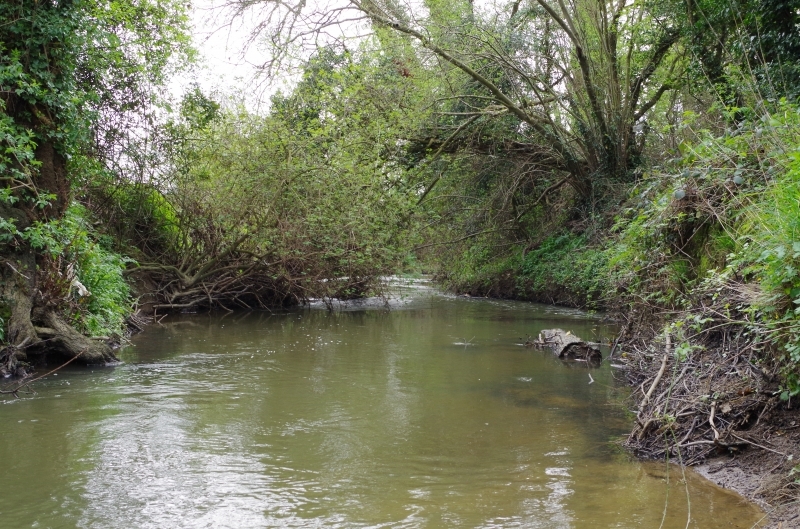 One mile to river. Park carefully near bridge. 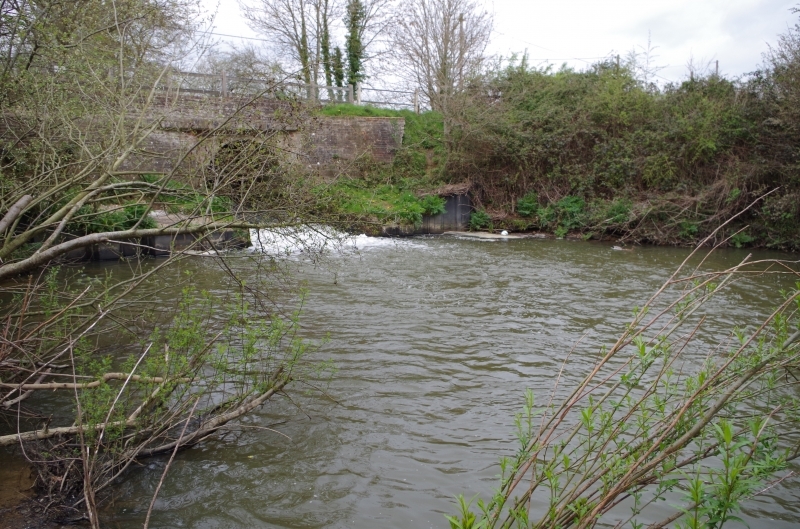 Access: via the kissing gate alongside the bridge for S. bank upstream; and over fence at the opposite end of the bridge and through the padlocked gate for N. bank upstream to Lindfield. 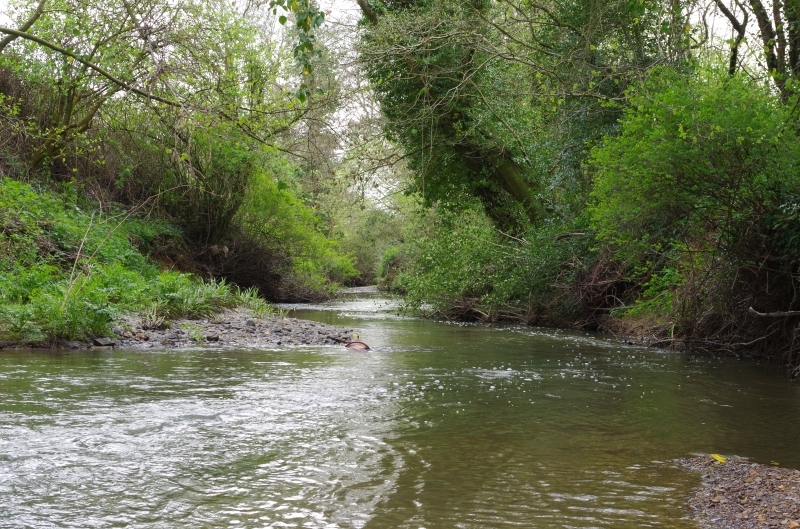 Members should keep as close to the river as possible whilst in the first field. 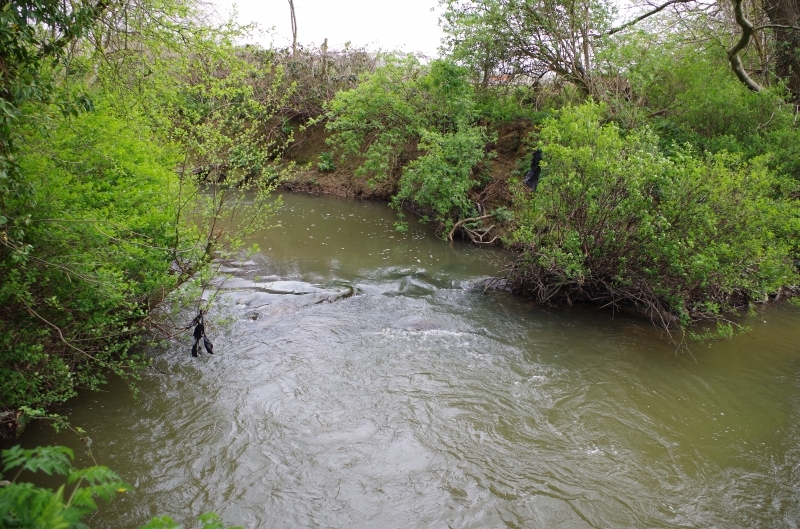 For downstream N. bank – pool only and downstream S. bank, via gaps at either side of bridge.